News of Capcom’s financial difficulties has been the talk of many forums and game journalists. While Capcom claims that fault lies in outsourcing the development of their games to other companies and poor communication with marketing, Kenny and LaughingMan believe that the problem runs deeper. Capcom has not only developed some of the most iconic characters and franchises in video game history, but have been historically notorious to their consumer base; from endless franchise re-releases, to pay-to-unlock downloadable content (DLC) included within the game at initial purchase, to unpopular shifts in gameplay and style in established franchises. 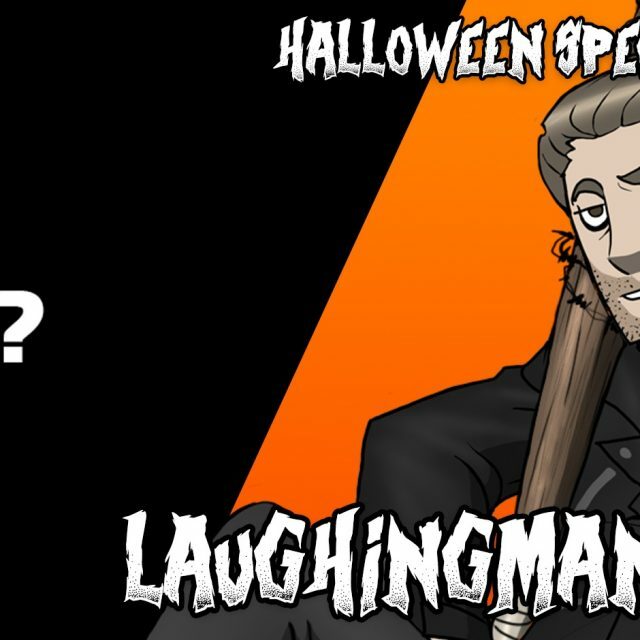 After briefly bringing our fans up to speed with site development and a short tale of LaughingMan’s unorthodox Halloween adventure, LaughingMan and Kenny get to the heart of the matter. Capcom has a long list of successful franchises, and in a gaming climate where software and titles are interchangeable between consoles exclusive access to these titles can be a deciding factor to consumers. And between Sony, Microsoft, and Nintendo, one console maker has a long-standing history of benefiting from the exclusive use of Capcom’s franchises: Nintendo. Just as Resident Evil 4 aided in keeping the GameCube a viable choice during the rise of the Xbox and Playstation 2, Nintendo’s Wii U and Capcom could both benefit each other with exclusive, less costly franchises like Demon’s Crest, Darkstalkers, Mega Man, Okami, and others. But could -or should- Nintendo buy out Capcom? Welp… Did a video on Capcom and their BS. Went into the economics of this and it’s a first draft so I may add music to it to have it be a little more tolerable.